We exceed the expectations of our patients by providing service unique to them, while creating a workplace full of laughter, support and continual growth. We are here to serve our patients, our people and our community as best we can, every day. If you park in the back lot, please go slow as the exit is currently acting as an entrance and exit. At Loftin Dental, we’re happy to provide you with general dental services during regular business hours. Give us a call about that tooth pain or to finally get the teeth whitening or straightening you’ve been wanting. 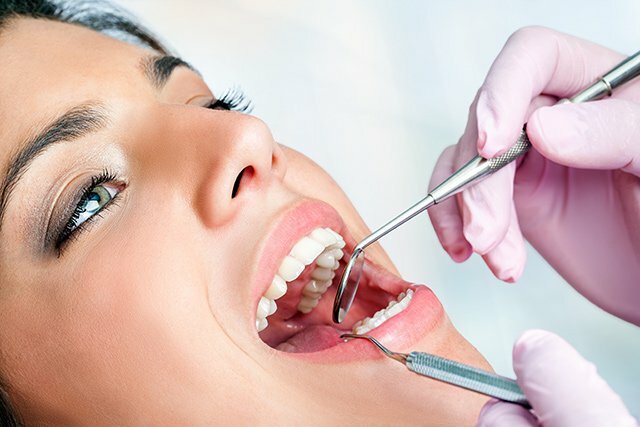 We also offer emergency dental care and after-hours services when needed. Our daytime and after-hours number for emergencies is 925-672-7997. Dr. Loftin is a gentle, caring doctor who will provide you the superior treatment you need and expect. He’s well versed in general dentistry, cosmetic procedures and more complex treatments. 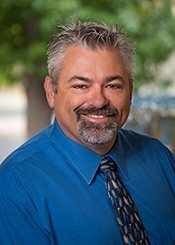 Dr. Loftin is an active member of the California Dental Association, the American Dental Association and others. He’s a graduate of UC Berkeley and UCSF making him an excellent advocate of your dental health. Dr. Loftin has a dedicated team ready to serve you. Meet the team. The best oral care is a combination of patient care and patient education. To that end, we always do our best to keep you informed about best practices and new advancements in dental health.